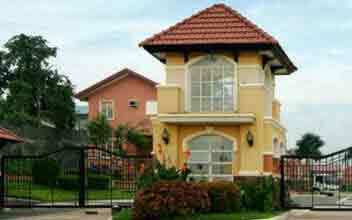 Grand Monaco Homes are located in Kings Point, Bagbag in Quezon City, Philippines. 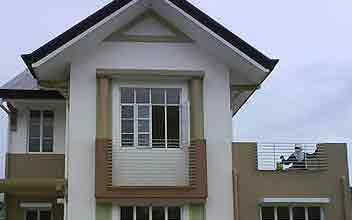 It occupies a prime location in a private village at Kings Point. 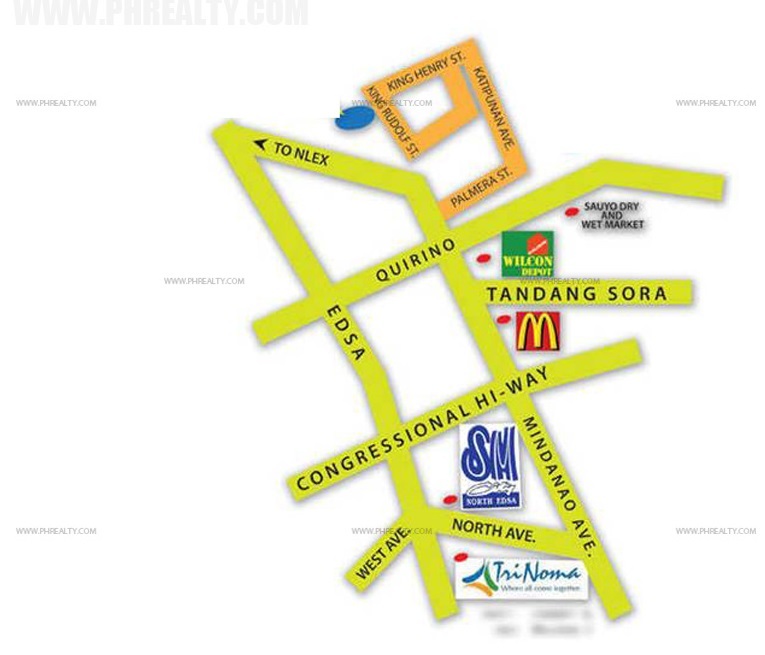 It is well connected with other major commercial establishments like the nearby malls and supermarkets in the area. It is also well connected with top educational institutions in the Philippines like the Ateneo de Manila University, Philippines University, and Miriam College. You can connect with the busy city life from the Grand Monaco Homes II. 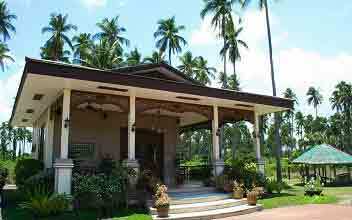 It is also a haven away from the hassle and bustle of the city life and the busy city streets. 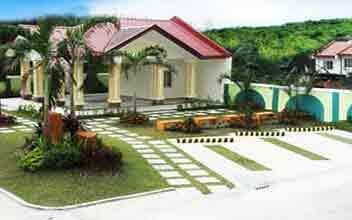 Find your dream home here at the Grand Monaco Homes II. 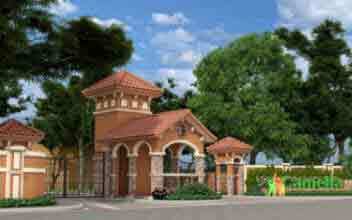 Investing at the Grand Monaco Homes II is one of the best financial investments worth making. Grand Monaco Homes II is passionate in everything related to giving you a cozy and comfortable home after a tiring and hectic day at work. They give in depth attention to the even the smallest of details. 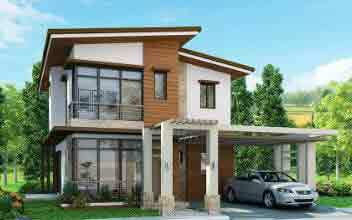 Their combined passion, reputation, and expertise protect your dream interests in giving you the perfect dream home. 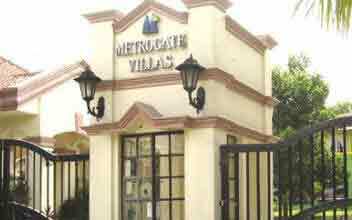 They offer you condominiums at very affordable prices and some of the best parking places with top security to protect everything you own. 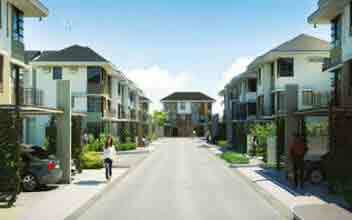 They also rent out condos. 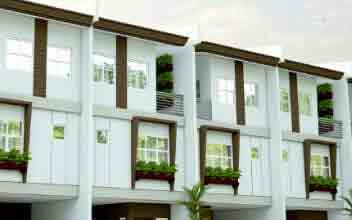 Book your condos at the Grand Monaco Town Homes II now. 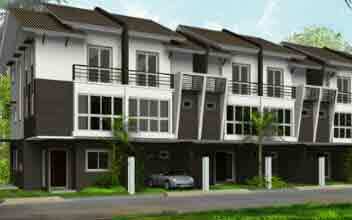 They offer condos at 84 sqm to 101.51 sqm. 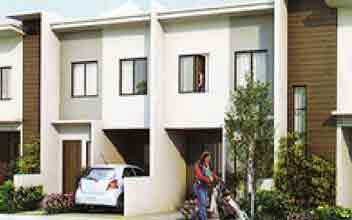 The condos come at a price range of Php 3.2 Million to Php 4.7 Million.